This all inclusive, one-day, accelerated class on Tuesday, September 18 from 6 - 8:30 p.m. at Southeast Hospital, is designed to accommodate couples who just want the basic information or whose schedules do not allow for five weekly evening classes. 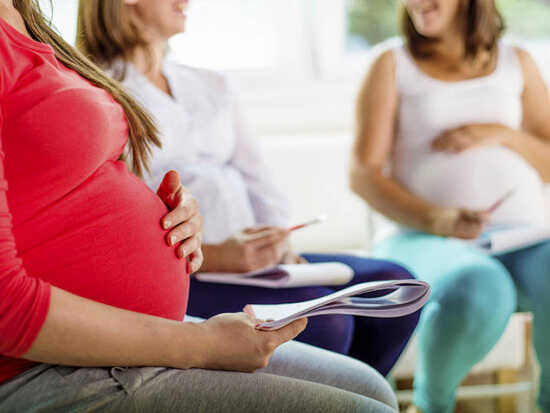 This class addresses the emotional and physical changes of pregnancy, the labor process as it occurs naturally, coping techniques for labor pain, medical options for pain control, common medical interventions and cesarean delivery. The physical and emotional changes that follow delivery, as well as normal newborn adjustment and breastfeeding, also are discussed. This class is taught by one of the OB nurses on staff at Southeast. Free for those delivering at Southeast; $40 per couple for others. Please register at SEhealth.org/Events or by calling (573) 331-6190.